At the Christine Center, we have many dedicated volunteers but none have provided more time and talent than the Sisters who live and work here. 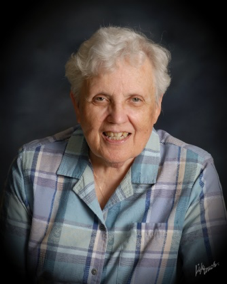 Sister Henrita Frost, SSND , recently concluded ten years of donated administrative services. 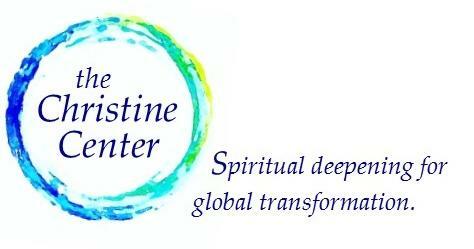 We asked her, what difference has the Christine Center made in your life? For the past 10 years that I have been in ministry at the Christine Center, the presence of individuals and groups seeking spiritual deepening has been and continues to be inspirational for me. Their presence stirs hope in me for the sake of our global community. My hope rejuvenates itself on each occasion when I listen to the wisdom reflections of our guests at meals and those offered in our Wisdom Circles during Spiritual Deepening programs. How graced I am and hopeful for the future. Sister Henrita currently lives at the Christine Center, providing a ministry of presence, hospitality and spiritual guidance. She also continues her blog and work with the Charter for Compassion. Watch for our email and facebook posts.